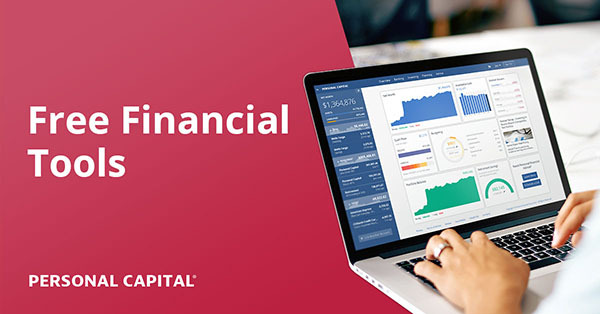 These are all snapshots sent over to me recently, mostly via email, and they really give you a great look into other people’s lives and financial stages they’re in. I’ve also tried to include some of the backgrounds from our convos to better put them in perspective. 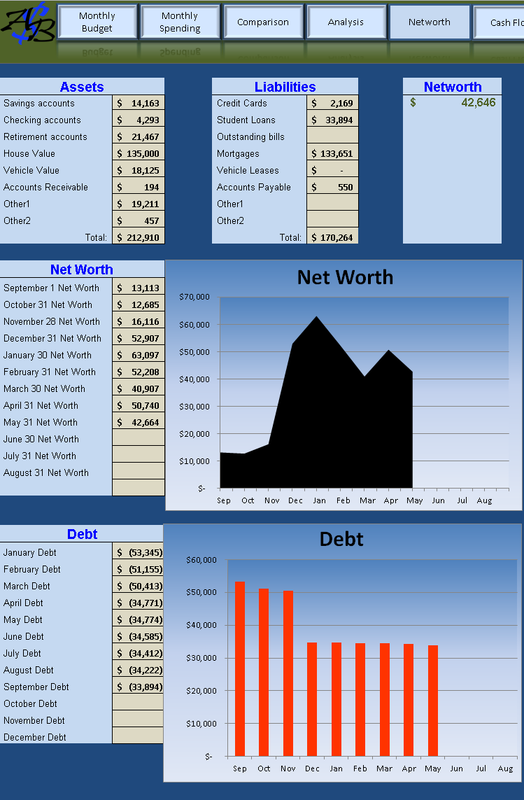 So I’ve never shared my net worth with anyone except my wife of course, but here is a screen shot from my excel spreadsheet! I’ve paid off a whopping $19,451 since September! My wife and I would love it if she didn’t have to go back to work, so we’ll try and figure that out in the next two months! We have some cash on hand we could live off of, but spending more than you make can only last so long! My net worth increase is mainly due to cryptocurrency, which peaked on January 7th! What a crazy ride it’s been! I bought quite awhile ago and have realized some gains, paid off the vehicle with profits! I have some long term holds and some short terms holds that I’m willing to sell if they go up. I have re bought a few thousand worth, trying to hit another coin that would 10 or 15x. Back in September of 2017 I also received my Ultimate Bet poker money that had been frozen since April of 2011. An extra $12k to the account was sure nice! I never dreamed I would see that money! In case you can’t tell, our friend here likes some risk in his life :) Check out that net worth growth since September though – up $30,000! He’s doing something right! To answer your question, I skipped my typical Friday morning Taco Bell Grilled Sausage Burrito this morning and tipped myself $1.07 or $2.15 – depending upon how hungry I would have been. I’ve been saving for new running shoes since I’ll need 2 to 3 pairs while Marathon training this spring/summer/fall! Also, the sale of our rental closed on Tuesday (and it was kind of a mess of a closing since they screwed the taxes up), but still great. Plans tend to be a lot easier to follow/stomach when you super conservatively estimate the value of your non-stock-market assets. In this case my estimated value was about $50,000 or 18% lower than the actual value! But here’s why it turned out super great: We paid off all debts except Tory’s student loan and the current credit card balances that will be paid automatically during the course of this month! We also now have $20K of reserves! Also, we’ll get another $1,896 back in taxes from the Escrow account once things are all sorted out! Budget Snapshot #2: The Kyrgyzstanian! This one comes from an email convo I had with a new reader (that you’ll see I already blasted out, haha…), but what I liked more than her crazy cheap living was the fact she uses a bulk of her savings to help out her friends in need! Like those drowning in medical debts and other unfortunate events! What a blessing to be able to afford such things, even with an income of only $2,000/mo (she’s retired). You can find that post here: Can You Retire In Thailand With $200,000? So there you have it. Lots of different lifestyles and net worths floating around! And that’s only a look at *four* peoples’! Ha, I’ve been to Kyrgyzstan, and not only is it easy living but it is absolutely drop-dead gorgeous. All mountains! After Googling it right away myself, I agree! Incredible! Nice spreadsheet from the first example. – thanks for sharing! I haven’t done crypto myself but it did make me realize I could afford to take some calculated risks in our own portfolio. Just not with crypto. Good post, J$. 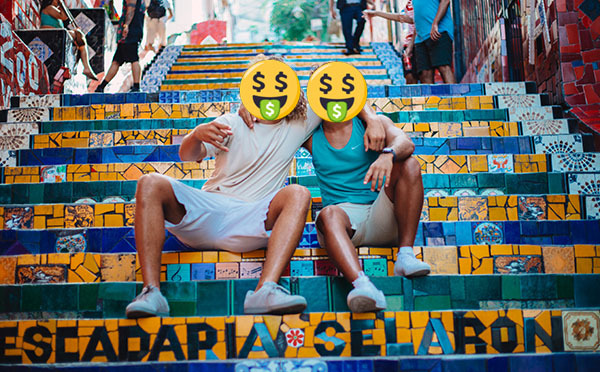 The financial blogs, including mine, all encourage vicarious living egging questions like, What will I do if I had his net worth (or) I can’t believe it’s so cheap to live where the blogger does…is this for real? Whatever be the motivation behind following OPM journeys, the whole reason people like you and me even put out out net worth stats (and even list on the Rockstar Finance Net Worth Tracker) is to motivate all others and to show that it can be done! If I get one sincere reader to improve his/her financial situation or to explore living in other countries, then I consider all my effort at sharing worthwhile. Keep up the good work, J$. I am amazed you are able to post so frequently despite daddy duties…maybe all that late night feedings and diaper changes are inspiring you to write! The first example is crushing their debt repayment almost $20K in 9 months! At that rate, they will be debt free in 15 months, and have lots of extra cash to build wealth! I love looking at other people’s money and seeing how they do it. What I find interesting are the people who aren’t aware of personal finance and have the $2000 grocery bill. I really wanna know how they do it and what they’re buying for curiosity sake. Okay, I I love Mrs. $$$$!!!! Easy to see why you married this smart lady with the cat fund and a cloth purse. 1995? I had a one-year-old kid in 1995. People are living on $808 a month, and my health insurance alone here in the gold ole’ USA is $1350/mo. I did spend the weekend tinkering with my budget spreadsheet. There wasn’t really anything wrong with it, I just can’t ever leave well-enough alone. Thats one of the reasons people who retire are leaving this country, the government and big insurance businesses are hurting the people just for profits. This is usually a non political site, but medical bills are getting too expensive to leave off the convo. 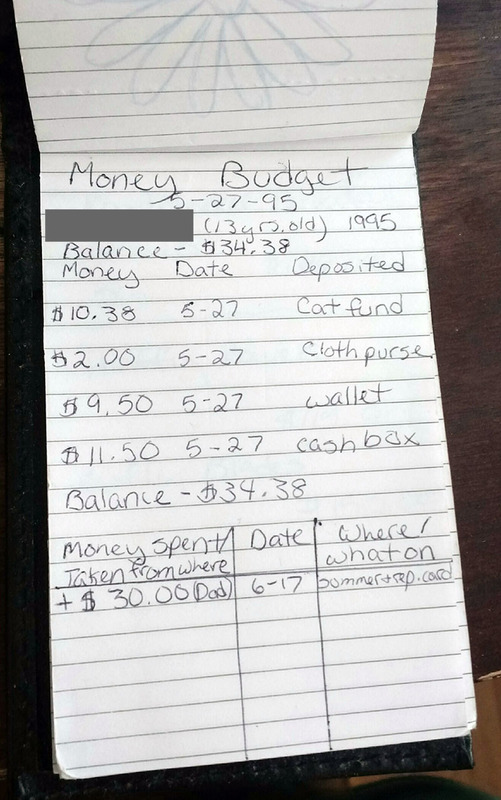 It’s neat to see how other people manage their money. I guess the younger people can take a risk with cryptocurrency. I don’t have the stomach for it either. It’s interesting that food is such a big part of the budget in Kyrgyzstan. I guess that she’s retired from the US or some other first world country. 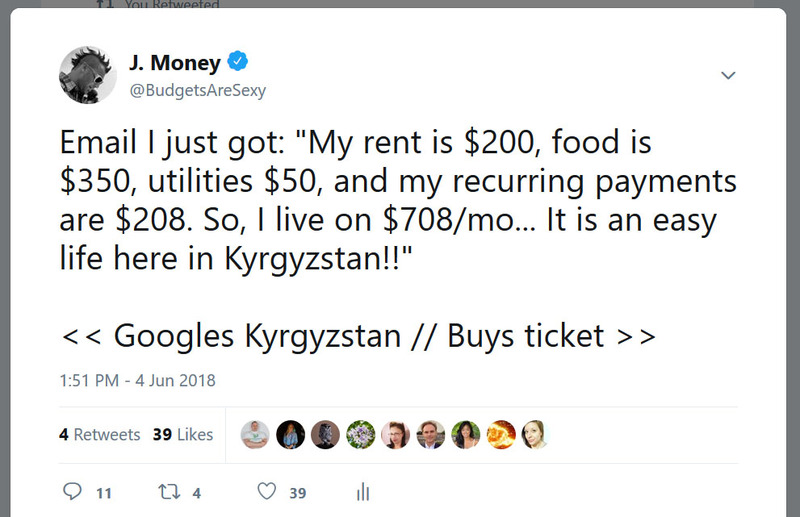 It’s probably tough to make $2,000/month in Kyrgyzstan. Very cool insights. I think people really underestimate the power of low cost of living areas. Not even just Thailand there are many places in the US where the cost of living isn’t too high. And you don’t have to live in the boonies either! Cities like Pittsburgh and New Orleans have pretty reasonable costs to live there, especially compared to certain coastal cities. So if you live in a high cost of living area and want to become richer, seriously consider moving! It’s amazing when one considers moving away from the US, It can knock 200k off their FI target. Healthcare costs for a family can be astronomical. That’s the cost of a doorknob here in DC! Cat fund? Mrs. J. Money had the right priorities even as a kid! Haha… ever since I’ve known her she’s had cats too :) we’re down to one in our household after her eldest one passed away a few years back. Hi J Money – long time reader, first time poster. It really is crazy how much further your money will stretch in lower cost parts of the US, not to mention other countries. The geographic arbitrage of having a decent salary in a low cost environment is a powerful way to throw fuel on the FIRE. But it’s not for everyone. As great as it would be to live in paradise for much less than my medium-to-high cost-of-living home, we live here for a reason. We love our home, we have roots here and family nearby, so we pay that opportunity cost of having a higher cost of living and a lower salary. Although dang, snapshot #1 sure is killing the debt! Yep – I feel your same sentiment! If we made choices purely financially most of us would be living somewhere else :) Def. about finding that happy medium. I LOVE seeing other peoples’ numbers and unconventional ways, even if I know nothing about them. And I really love seeing them showcased here without judgment. Great idea, J$! ITs cool to see others finances. That cheap Eurasian country looks nice, but very remote unless you are in the city of Bishkek. (Be careful Russia might take it over again, lol.) So Id like to see this article again with more details on future goals too. The next round of this will contain some better backgrounds, as well as future stuff for sure. Got a handful of people already submitting their info over and it’s equally as interesting! Next post: Save Your Dimes, Enjoy Better Times!